About Lucid:The perfect combination of polymers produce some of the most beautiful and durable plastic in disc golf. This translucent blend can take a beating and maintain the original flight characteristics of the disc for many rounds of disc golf. 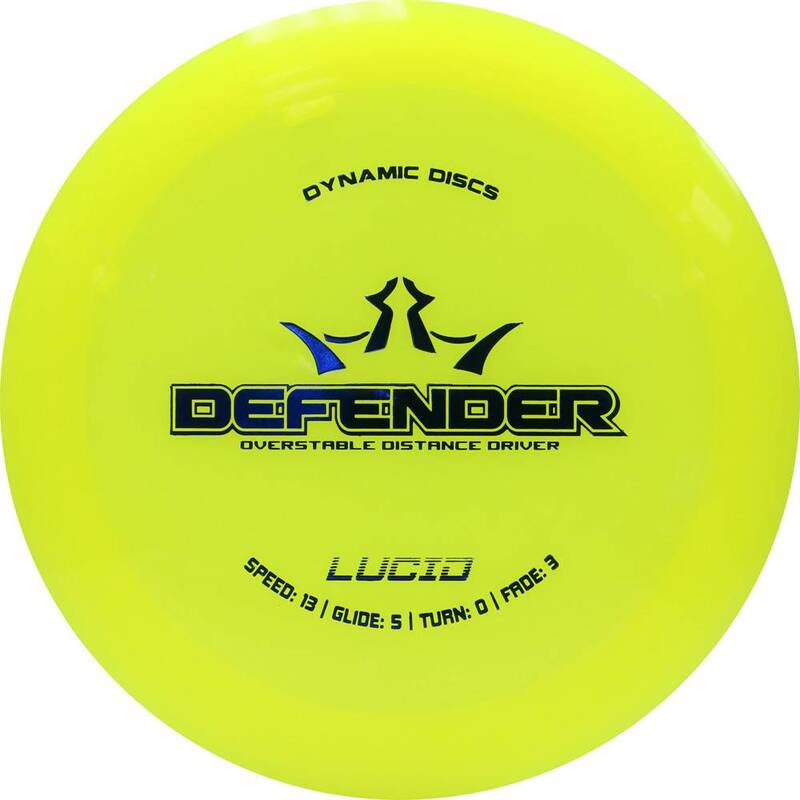 The Lucid version of a disc will be slightly more overstable than the Fuzion version.